By combining complex magnetic performance with advanced electronics Danisense provides efficient and precise solutions that match the requirements of worldwide customers in demanding industries. Danisense was founded in 2012 and today is based in Denmark and Japan. 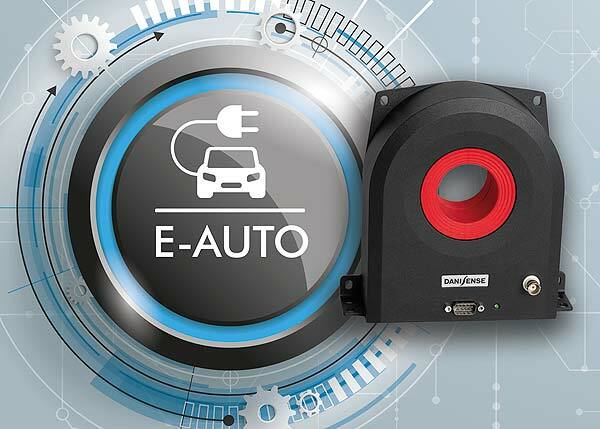 The company’s founders and key employees are highly-experienced and possess specialized knowledge about high precision current transducers, enabling Danisense to create solutions that enable its customers to quickly and easy measure AC and DC currents with accuracies down to 1ppm. Its products are of the highest quality and have an extremely flat frequency response and outstanding DC stability.